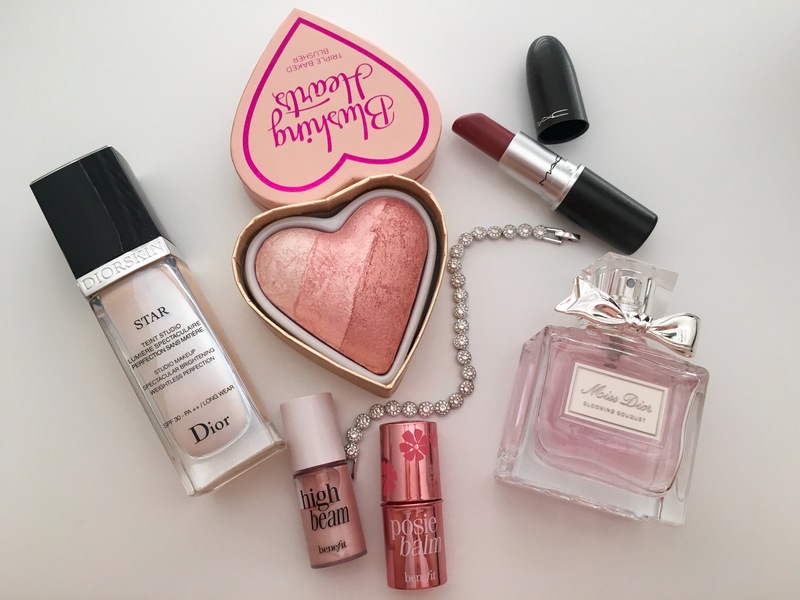 Today I wanted to share with you my favourite beauty products at the moment. I love the Miss Dior ‘Blooming Bouquet’ perfume, it is the perfect scent for summer as it is quite a light fragrance but it still smells incredible. I also really like the bottle, it is so cute! I am always so fussy when it comes to foundation and I struggle to find one that doesn’t dry my face out or make it too shiny. 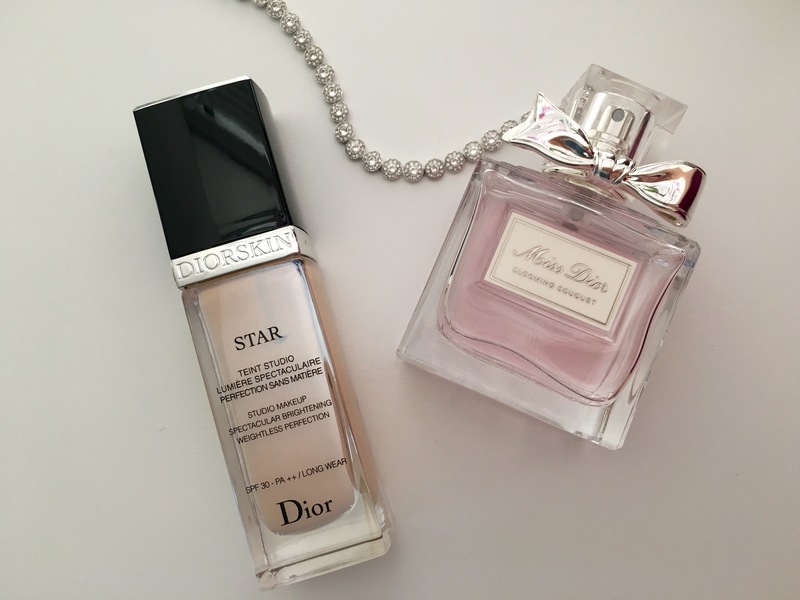 I starting using this Dior STAR liquid foundation a couple of months ago and have so far loved it. I usually apply it using a beauty blender so I make sure I have an even coverage. MAC lipsticks are always my go to lip products. This is their satin lipstick in ‘twig’. I love wearing this all year round, it’s perfect for winter and summer and is definitely one of my favs. 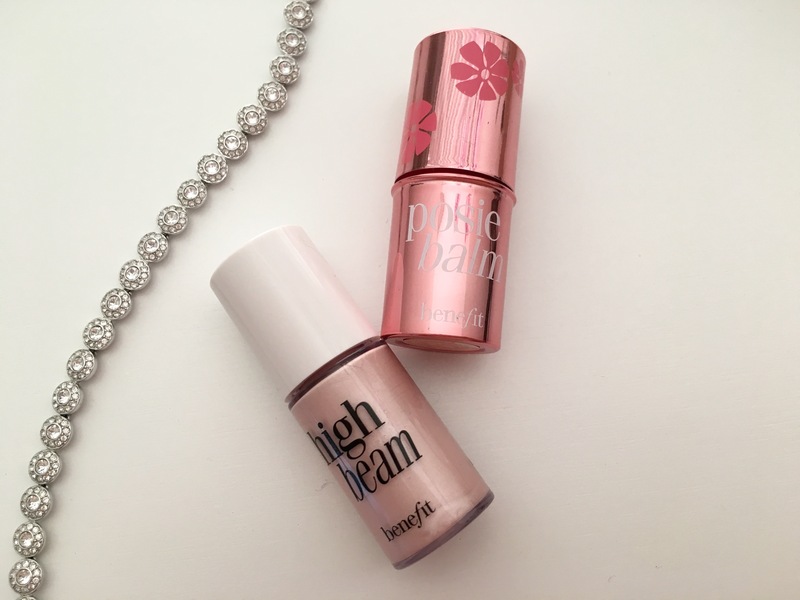 High Beam and Posie Balm are two miniature products which I got in a Benefit set and they are so cute and are the ideal handbag size. I dab a little of the highlight above my cheek bone and use my finger to blend it in. The posie balm is brilliant for summer and it has a light natural pigment and is extremley moisturising. 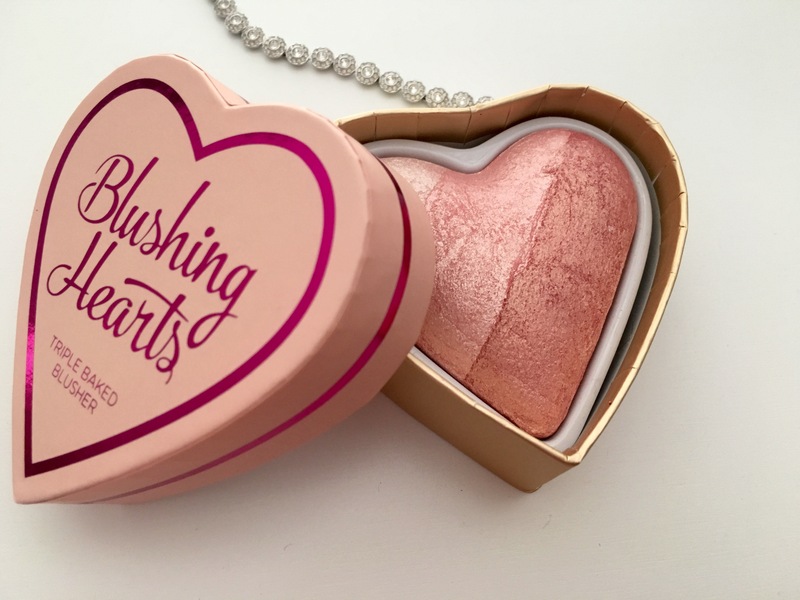 The last product on my list is the blushing hearts blusher from Superdrug. This is one of their lighter shades. The paler pink shade also works well as a highlighter as well as using them all together for a light blush. I will keep you updated with all of my favourite new and old products and let you know what I think of them. Please let me know if they is anything you think I would like or that I should try. Twig is one of my favorites!! 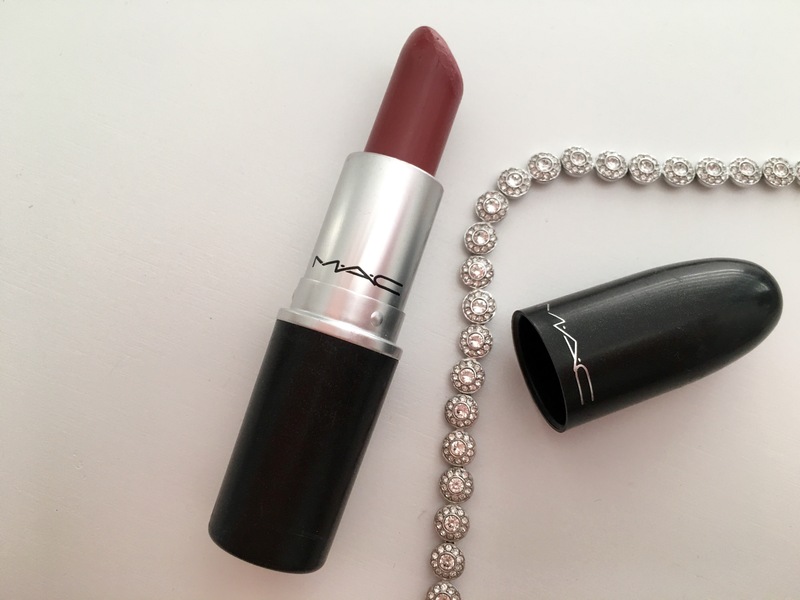 Have you tried the lipstick whirl from MAC? Thank you!! I’ll have to try that one! I love Twig!!! Have you tried Whirl from MAC? I’ve been trying to get ahold of Twig for what seems like forever but it’s always sold out. I’m now trying to find a good dupe for it. I really want the Mac lipstick, such a lovely colour. great post! great choice of august favourites! haven’t tried any of them yet! i would love to try the mac lipstick!